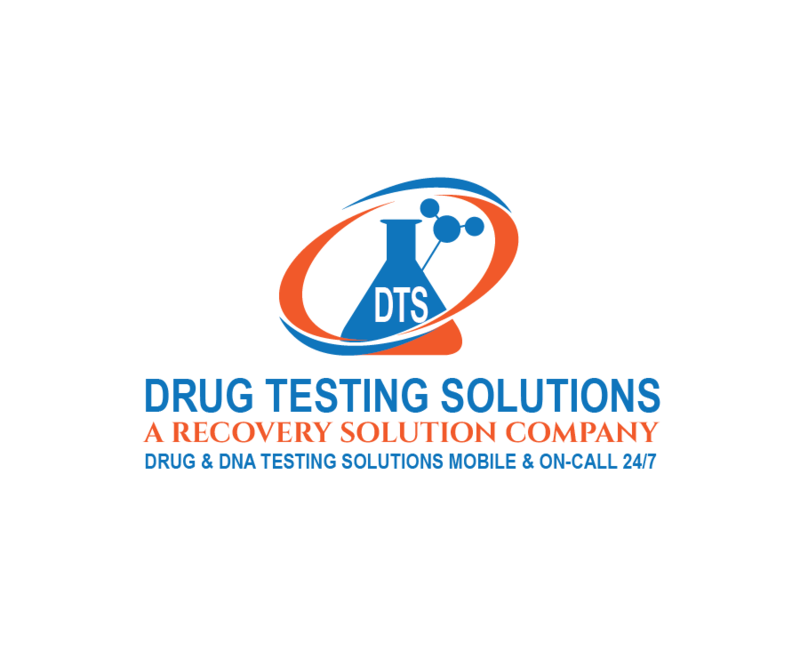 ​Our team is standing by seven days a week to meet you, your employees, client, patient or your loved one, in full confidence, at your home, office or anywhere else to administer a Drug Test or Alcohol Test with 99.99% accuracy. We know all of the tricks to pass a drug test and they will not slip by us. We administer drug and alcohol tests for court, Child Protective Services, pre-trial, probation, custody battles and other legal purposes. 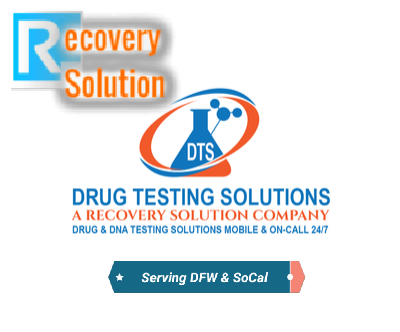 We administer drug tests for employers and employees for pre-employment, random drug testing, reasonable suspicion/reasonable cause testing, post-accident drug and alcohol testing, and other employment related reasons.